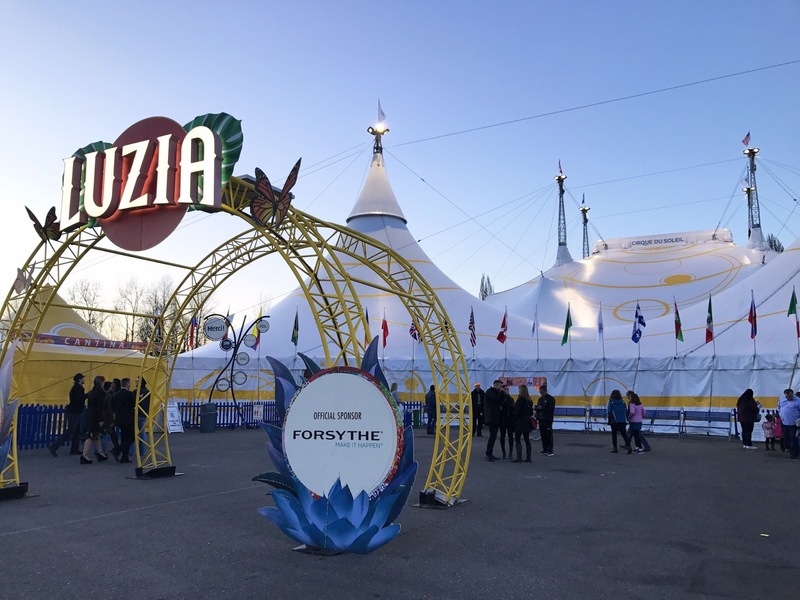 was invited to attend one of the opening nights for LUZIA by Cirque du Soleil. 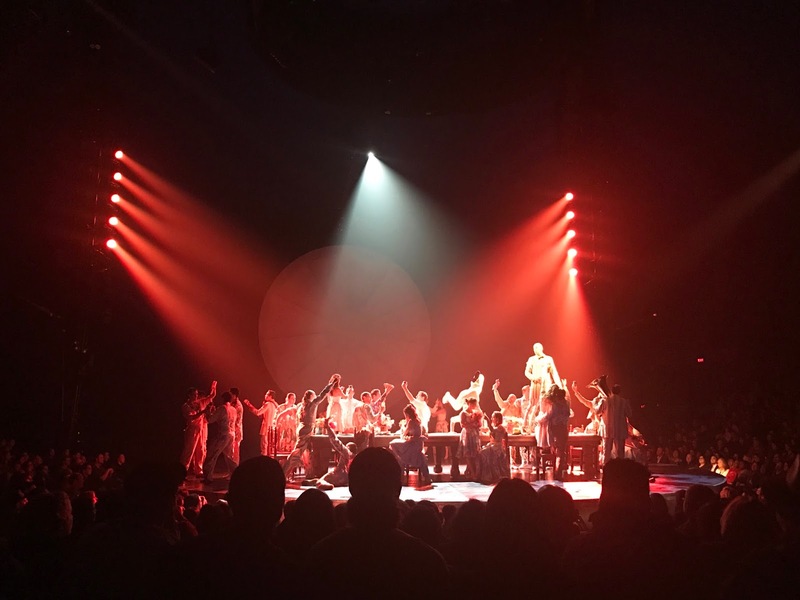 I had always wanted to attend a Cirque due Soleil show so I was so excited! he refereed which side could cheer the loudest. the edge of my seat for some the acts falling from the sky! 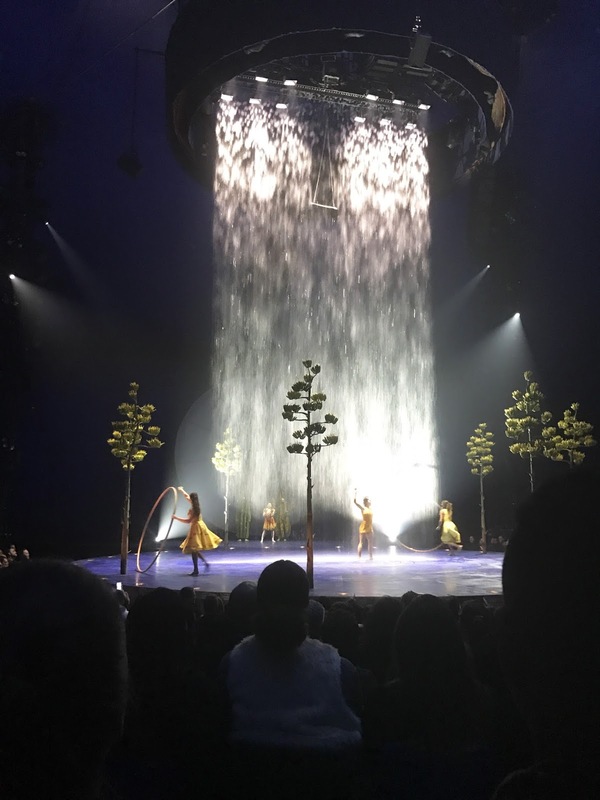 of surprise and also an experience I will never forget. 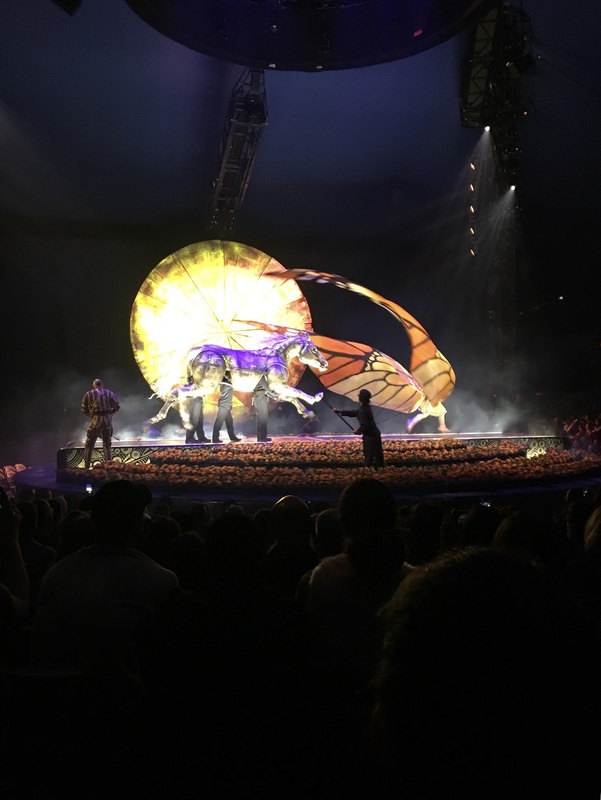 LUZIA is a show I will never forget! date night attending the show. May 21st 2017. You can purchase tickets here! 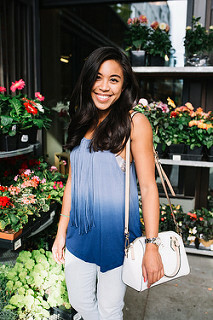 Previous Post Need Spring Outfit Ideas? Look Here! I like this post.It looked fascinating and I chose to investigate each substance and I read yours. 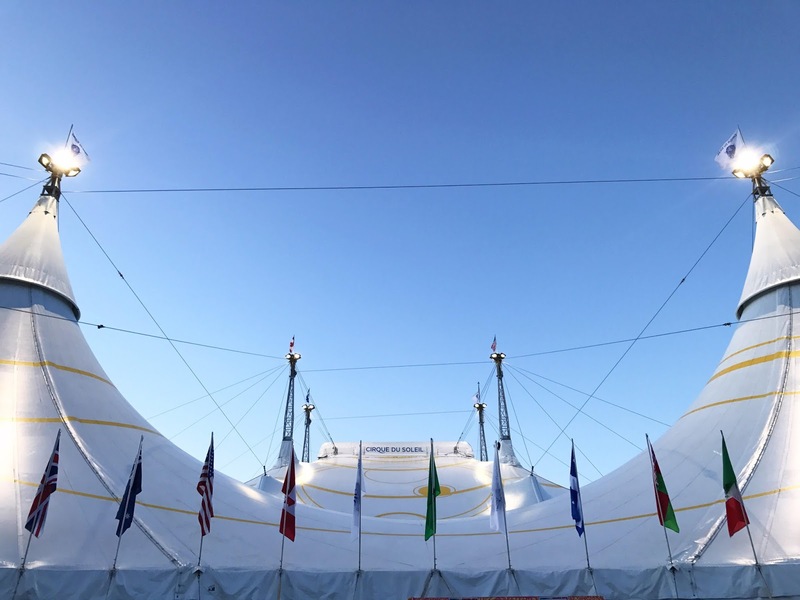 My compliment about this blog is exceptionally positive I visit this blog first time and inspire by this good stuff work. Incredible post keeps up posting such great information. custom essay writing service Do you have any difficulty to write good points in your essays, if you have you can write it well by taking help from custom essay writing service, It will be get through internet.